Mark the beginning of the liturgical season of silence and contemplation with communion, this Sunday. ﻿9:30 am (choir led) and 11:00 am (band led) worship services! What a week to kick-off the Lenten season! 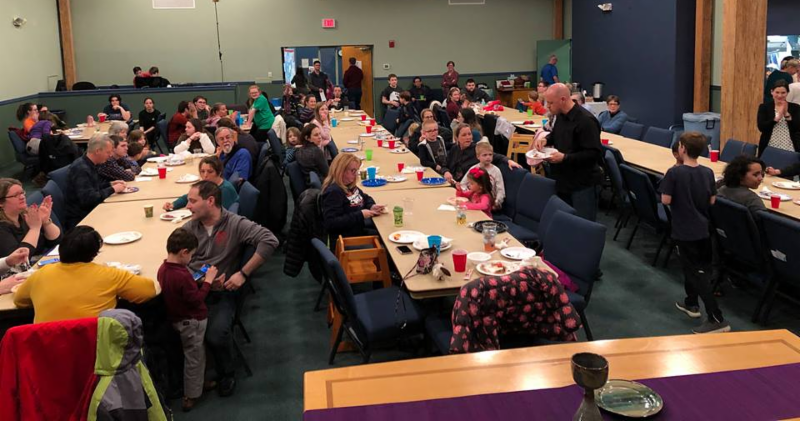 On Tuesday night, over 100 people packed the sanctuary to enjoy a Shrove Tuesday pancake dinner. I am grateful for Nicole Howe, Ray Bussey, the whole kitchen crew, and all who came to make this night so fun. For Ash Wednesday, we were reminded of our mortality and the God who holds us in loving hands with these sacred words: remember that you are dust and to dust you shall return. Hoping to lean into Lent with intention, we considered practices to do and not do during this 40-day journey. I am thankful to walk with you this season. This Sunday, we begin small groups studying prayer and contemplation, using Martin Laird's book Into the Silent Land as our guide. I encourage you to join the Sunday 11 am group led by Betsy Baer (bbaer1216@aol.com), the Monday 7 pm group led by Caroline and Stephen Price-Gibson (cpricegibson@msn.com), the Wednesday 10 am group led by me, or the Thursday night group led by Pastor Tim (timsstern@gmail.com). (Kim Champagne's group is full.) You will greatly benefit from these groups and I thank the leaders for their guidance. As you can tell, I am full of gratitude. This church is an extraordinary community. Our stewardship team has been reminding us of that, please pay attention to the information they are now beginning to share about our stewardship campaign. They are doing great work. I pray our generosity abounds in pledges to the church and in our Lenten special offering, The One Great Hour of Sharing. I look forward to seeing you this first Sunday of Lent. My gratitude for you abounds. God in Christ Jesus: fill us with holy intention. We want to know you more. Convict us, strengthen our resolve to walk in the way of your Son. Lead us not into temptation, that we might not wander from the path. Give us nourishment and energy to pursue the calling of Christ. You, O God, are with us along every step. Your whisper is in our ear. Awaken us to your presence, now and always. Amen. On my faith journey, I discovered that blending these two words together and recognizing them as being the same thing, does not really work for me, as it relates to this stewardship-giving plea. So, exactly what is treasure? How do I acquire it? Can I accumulate it? Spend it? Store it up? Give it away? Is it tangible? Does it have intrinsic value like currency? If so, can I then naively imply that treasure is just another name for money or, is treasure something entirely different? For me, treasure is not the same thing as money. My treasure resides in my heart; it is a very special gift given only by God; it is unique to me. 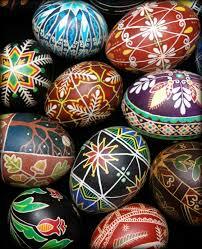 I can feel this special, intangible gift when reaching out to others with kindness, compassion and love. It does not matter to whom I’m lending my helping hand to either. It could be family, friends, neighbors, as well as strangers in need. The more I give and share, the better I feel. I’m at my very best when this giving feeling comes over me, usually suddenly, and then I act without wavering. I discovered this treasure one Easter Sunday morning, several years ago, when Karen and I were visiting our son, Billy, in Chicago. Like all churches on Easter it’s standing-room-only so, get there early. We were among 200+ other churchgoers, all lined up on the busy sidewalk surrounding the church, waiting to enter. In the middle of the church courtyard, which we all had to pass by, sat a man holding a cup--not begging, mind you--just happily wishing everyone, “Happy Easter; God Bless You!” So here we are, standing on the sidewalk in front of a church, no less; on Easter Sunday, no less; on the “Gold Coast,” which is THE wealthiest neighborhood in all of Chicagoland, no less, so what does my treasure filled heart charge me to do? “Bruce, please step out of line; get off the sidewalk (the sideline? ); get out your wallet and put at least a $20.00 bill (or more!) into his empty cup. Make sure you wish him a Happy Easter too.” While I cannot speak for anyone else, nor do I remember (or care) if anyone else followed my lead, my treasure--my desire to reach out with kindness, love and compassion to this man in obvious need--came straight from my heart; my act of putting the money into his cup--came out of gratitude, which followed and flowed through me during this treasure-filled moment. So, I no longer connect treasure with money when I come upon this verse. These straight-from-the-heart, treasure-filled moments that take place, either individually or collectively with Ark & Dove, are the intangible treasures I want to continue to accumulate and store up in Heaven. But, while I’m here, I also need to share my tangible wealth--my money--along with my other gifts (time & talent), to continue to build-up Ark & Dove, who is not only good to my family and me, but also good for me. Our church, through its people and programs, encourages me, equips me and then leads me to act, in a more Christ-like way, so I can fulfill more treasure-filled moments. I’m grateful for Ark & Dove for providing not only me, but also you, with the means (missions) and opportunities (ministries) so we can all learn and grow, in faith and service, as we strive to become the disciples Jesus called us to be. In just a few weeks, we’re going to be asked to make a new, monetary pledge. I plan on increasing our investment and stake in Ark & Dove and will vow to give more money. Why? Like you, I have a role to play and want to do my part and contribute more to make sure that we not only keep all of our promises, but also keep moving our venture-of-faith forward. And, when I give generously from the abundances God has so richly blessed me with, and with gratitude, I’ll continue on my spiritual journey coming across new treasure-filled moments, which is where my “heart also be”-longs. My hope, and prayer, is that I will see each and every one of you on this same path too. This week, Ark & Dove welcomes oboist Joanne Alme. Joanne hails from the great state of North Dakota, has a large studio of oboe and saxophone students in Columbia and in between gigs, runs a lot of races. Joanne is presenting Bill Douglas' The Spirit for prelude on English horn. She'll be joining the Joyful Noise Choir and the Adult Choir for Ron Klusmeier's O Holy Spirit (Kyrieleis). Ron is a Canadian composer currently living in British Columbia and has contributed heavily to the hymnals of both the United Church in Canada, as well as the Presbyterian Church in Canada. This anthem was a personal gift, after I noticed it was missing from his online catalog. Youth Sunday is approaching quickly. March 31st is the date to mark on your calendars. Our youth will be involved with leading both the choir led and band led services. We will need parent support so our youth will be able to attend when they are needed. Middle school LOGOS kids will be involved with the band led service; please plan accordingly. Thank you for help with growing our youth program and their leadership and worship arts skills. As requested during our fall stewardship consensus building activity, we learned that the congregation desired to received regular financial updates. The first update was provided at the end of January. This update covers income received year to date through February 2019. Our income received during February was $36,077.22. This does place us still in a deficit position of approximately $16,000 from where we would like to be based on our approved budget. We appreciate the gifts that everyone is sharing with Ark & Dove. We are also still behind on per capita which is the $37 per member for this year, not per household. This does include young adult members who may be away at college. Thank you to those who have already paid their per capita. If you have any questions either about our current financial position or per capita, please reach out to Steve Debus (steven.debus89@gmail.com) or Julia Kirby (maybe_soon98@yahoo.com). 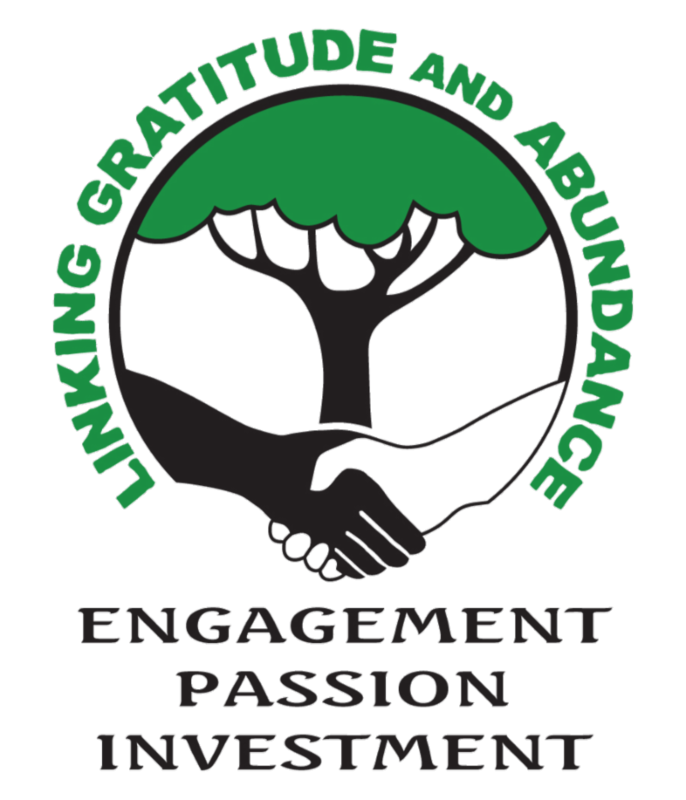 Let's start this year strong and link our gratitude for everything Ark & Dove brings to our lives to our abundance in giving back through our engagement, passion and investment. Does life have you feeling distracted, de-centered, and disillusioned? Do you struggle with prayer, with what to do and say? Do you long for a deeper walk with God? 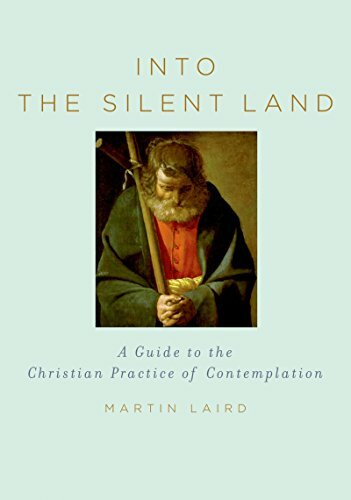 We invite you this Lenten season to join small groups in reading Martin Laird's Into the Silent Land: The Practice of Contemplation . This short and widely-regarded book will help you find your center, stimulate your prayer life, and further your discipleship. Books are on sale in the lobby as well as a sign-up for small groups, which will begin this Sunday, March 10 . Books are $18 and can be found online . Please contact Pastor Jon with any questions (jgnelson1985@gmail.com). 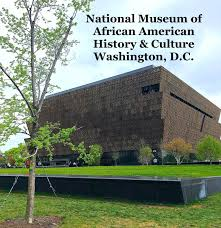 FOUR TICKETS AVAILABLE for the Smithsonian National Museum of African American History and Culture for Saturday, March 16th, with a timed entry of 11:30 am. The museum tells America's story through the lens of African American history and culture. Go before the summer crowds. Please contact Linnie Girdner at girdnerlinda@gmail.com or 410-999-7892. First come, first served. 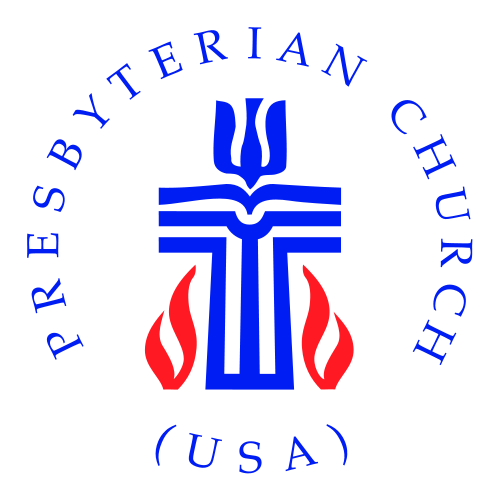 Whether it is hurricanes, earthquakes or fires that cause devastation, Presbyterian Disaster Relief is there to help. Ark and Dove receives One Great Hour of Sharing special offering during Lent. One portion of this supports Presbyterian Disaster Relief around the world. March 10th is designated as “wear blue to church Sunday.” The color blue signifies the blue tarp that covers so many temporary shelters due to natural disasters and other tragedies. So, come out next Sunday, and wear your blue! Anything blue will do—blue shirt, a blue scarf, a blue flower in your hair. Get creative! During Lent you will be hearing more about One Great Hour of Sharing, and how your offering can tell the story of hope out of chaos and a way to show God’s love with our neighbors in need. Cheryl Schafer, Mission Elder, csscas@verizon.net. PRAYERS OF HEALING AND SUPPORT for Sam Lawson; Bruce and Karen Sanders’ granddaughter, Hannah Algoet; Linda Jordan; Corinne Baker; Lori Kronser; Amy Benson’s friend, Brian Shriner; Tameka Oberman’s grandmother; Nikol Sahai's mother, Marie Krizanova; Kim Schroen; Jonah Murray; Chris Wilkens; Pat Sise’s brother, Justin; Amy Tardiff’s father-in-law, Richard Tardiff; Margaret McGillivary’s friend, Kim Nolet; Declan Steward’s father, Daryl; James Franklin’s father, Homer; Kameron and Kamarii Miller; Karen Dodson; Cheryl Walcutt’s sister, Judy Walsh; Amanda Wehage’s family; Jon Nelson’s aunt, Linda, and grandmother, Peggy; Chip Burnett; Laura Doughty's aunt, Marie; Ylonda Fauntleroy's aunt, Bernice Taylor; Diane Johnson's aunt; Brooks Emrick and her sister, Susan; Vaughn Brown and his sister, Kathie; Ann Hirschy; Frances Keyes; Dot Forloines; Helene Marchand-Stancil; Laura Willoughby's father, Norman; Julia Kirby's mother, Margaret Floyd; Amy Carskadon's nephew; Erika Sealing's son, Trip, and grandmother, Margaret Schade; Sue Hanburger's grandson, Enzo; Edie and Richard Budd; Dotty Kaufmann's grandson, Nathan; Amy Benson's family; Lisa Mezaache’s friend, Pearl McNamara; David Michels; Jerri Webb’s friend, Mary Van Orten; Evelyn Ziegler; Thomas and Judy Kochis; Sage Worrell; Wayne Sweet; Yadong Wei; Mark Constable; Laura Talbert’s friend, Kristin Goin; and Doug Mattingly’s mother. PRAYERS OF SUPPORT go out to the guests and churches involved with Winter Relief: Asbury Broadneck UMC, Faith Baptist/GB Baptist and Calvary UMC. THE LOVE AND PRAYERS OF THE CONGREGATION go out to the Olson family upon the death of Liz’s husband, Jay. THE LOVE AND PRAYERS OF THE CONGREGATION go out to the Chen and Steward family upon the death of Dorene Chen’s grandfather, Tian Tao Li.